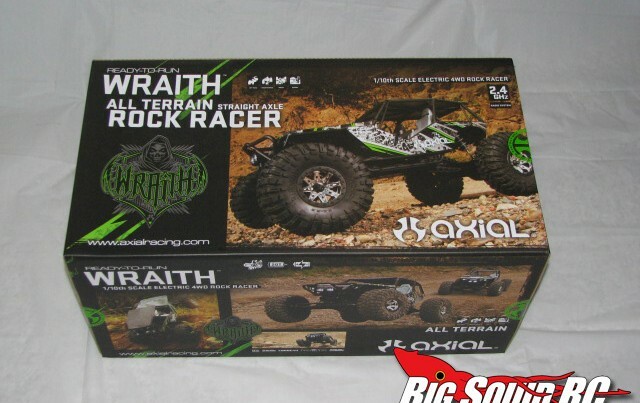 May « 2011 « Big Squid RC – RC Car and Truck News, Reviews, Videos, and More! Our good buddy Craig the Ramp Builder posted this video over in our forum and I think it’s insane and awesome enough to bring here to the front. Check it out!Slash 4×4 Hydroplane 365 feet! Just a heads up that the GH Racing folks are having a big Memorial Day weekend sale! So if you have been waiting on getting some hop-ups for your favorite ride, now is the time! Head over to the official GH Racing site for more info!